If you are undergoing a stressful and emotional divorce, O’Sullivan Legal’s specialist divorce lawyers can assist you with professional and objective legal advice to resolve your dispute. 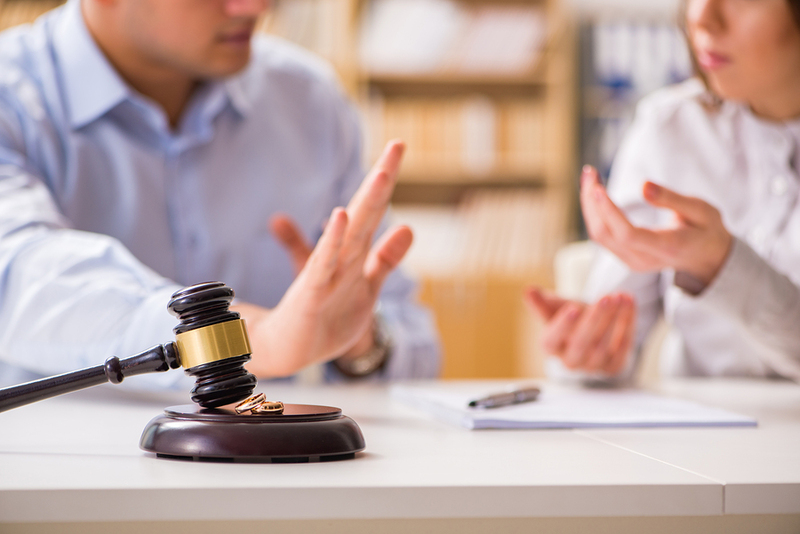 At your initial consultation, O’Sullivan Legal’s professional and experienced lawyers will work to plan the best methods possible to engage in your divorce arrangement. We will listen to your opinions and ensure that your best interest is always at heart. That’s why during this consultation, we will be able to calculate a genuine and realistic estimation of the possible legal fees associated with resolving your divorce dispute. It is important to us that we are also as transparent as possible during this process and we achieve this by educating our clients about the law so that they are able to understand each and every stage of the legal proceeds. It is often the case that the underlying issues in divorce can be resolved by referring the parties to engage in counselling or mediation to reach a mutual agreement. Agreements are often the preferred outcome as it will save the parties involved effort, resources and the exhaustion involved with litigation. Unfortunately, it is often the case that no agreement can be made and further action is required by involving Family Court. If so, our specialist divorce lawyers will work to deal with the key issues promptly and we will always provide you with the best legal representation possible. Divorce can be an extremely complicated and comprehensive process, but our divorce lawyers can make this an easy process for you. O’Sullivan Legal’s services will remove the stress and emotional exhaustion from your legal dispute, where can be provide you with transparent and reliable representation. No matter your specific divorce issue, our skilled team of lawyers have the experience to help fight for your rights.